Other resolution: 934 × 553 pixels. 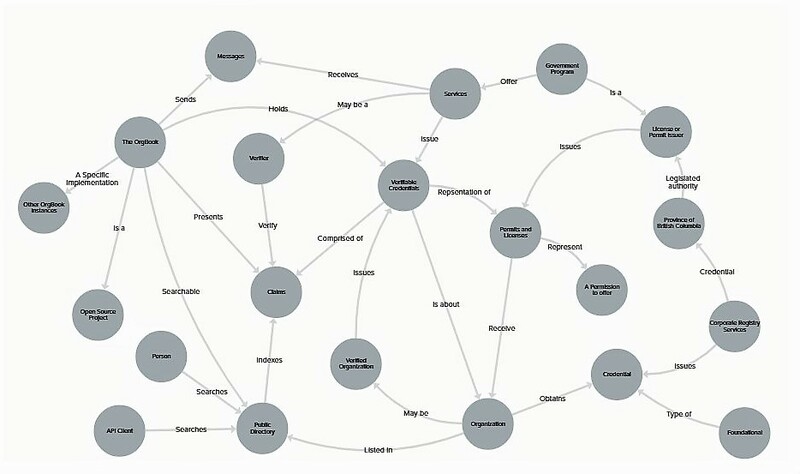 The Orgbook – Watch Us Create A Concept Map! This page was last modified on 8 November 2018, at 22:27.